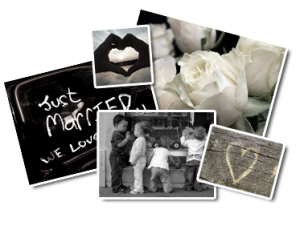 Registry-Office style weddings: Ask me about my discounted “Short & Sweet” package if you are looking for a simple service. 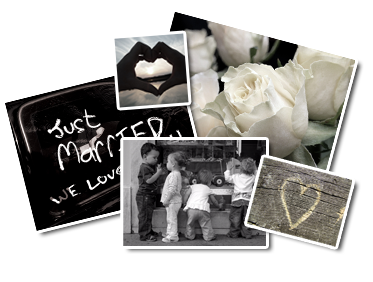 At just $450, I offer a no-fuss service like the Registry Office with the convenience of getting married when you choose, at my marriage office, or another convenient location. Suitable for couples who want few or no guests. Renewal of Vows Couples can celebrate a milestone anniversary, acknowledge their relationship in the face of difficulties, or to celebrate a marriage that occurred elsewhere. I can perform a ceremony for your special occasion. Naming Ceremonies One event that will definitely change your life is welcoming a child into your family! A Naming Ceremony allows you to celebrate the cherished addition to your family in the way you want to.